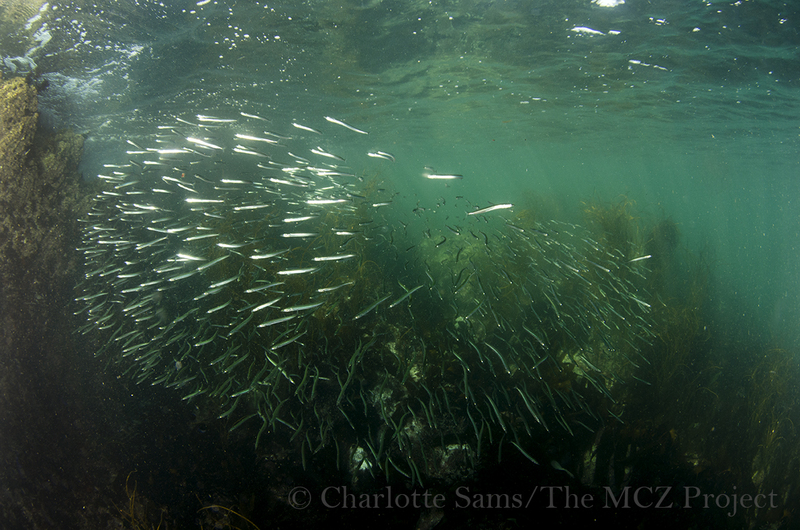 The MCZ Project is an image-based project, set up by underwater photographer Charlotte Sams, documenting the on-going story of Marine Conservation Zones (MCZs) within the UK. She tells us more about her initiative. We are currently in the development of assigning various zones across England, which, if awarded this conservation zone status, would be protected from detrimental activities towards the habitat and key species within these zones. We need more protection for British seas; there is an overwhelming lack of knowledge about this current process of the assignment of marine conservation zones. 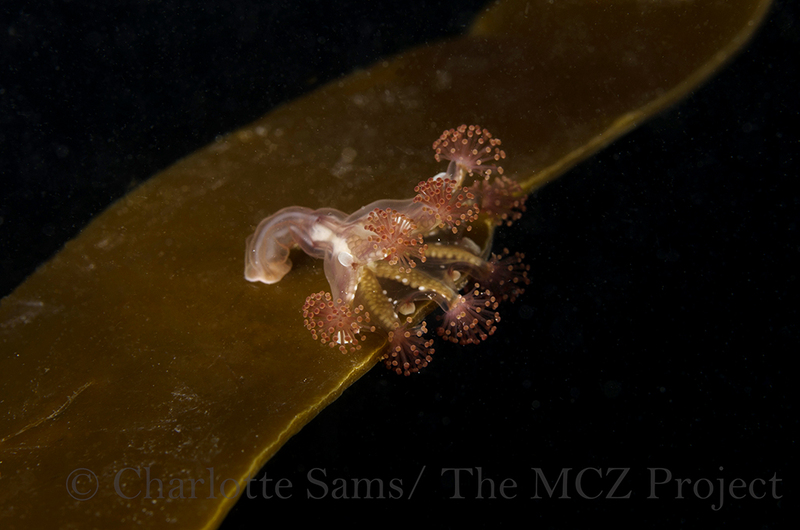 By using images and social media, this project aims to simply raise awareness of British marine life for as many people as possible, and to highlight the actions of the marine conservation zones, showing through imagery the habitats and ecosystems that are inaccessible to many people. By introducing all kinds of marine life to the general viewers, this project is also attempting to help them connect with our oceans, making marine life accessible to everyone. Without knowing what is under our seas, it is easy to forget or ignore what may be going on in them, and by using imagery; this is a way to speak to the viewer with fewer words. This MCZ Project is only in the early stages, and has begun midway through the assignment of zones; tranche 1 saw 127 zones recommended for this marine conservation status, and only 27 were approved. Tranche 2 is happening now; with approved zones announced in 2015, and tranche 3 sites up for consideration will also shortly be followed. Tranche 3 will be the final set up for consideration, with all zones designated by 2016. This project will therefore be documenting not only the current sites that are under consideration, but also those that have already been awarded this protection, to visually explain why these marine habitats and the life within them are so special, and why it needs our help. Our oceans affect all of us, far more than we all realise, and our seas will soon be at a critical state if we keep ignoring and abusing them. Lack of care for oceans does not only concern underwater life, but also impacts the terrestrial world too; having a huge impact on seabirds, as well as affecting us humans too. This is something the project wants to address as well. 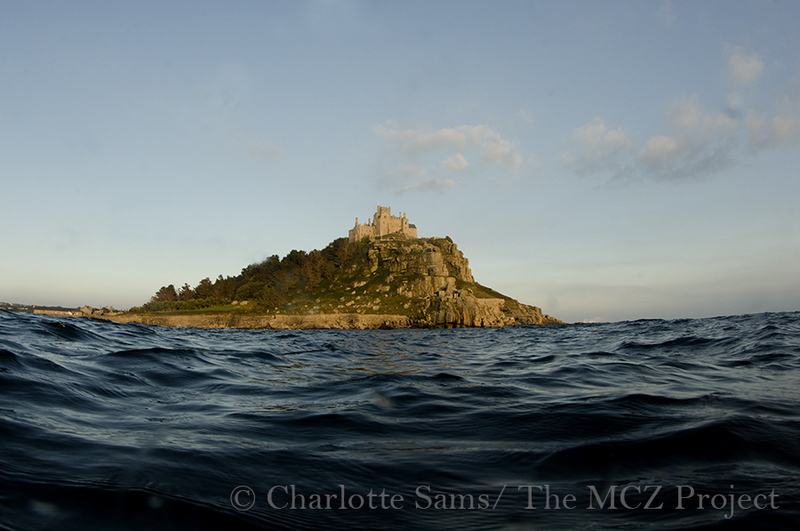 Part of this project relies of the power of social media, to help spread the word, and the images, of our seas to as many people as possible, especially the ones who may not know anything about MCZs. This is where the project needs support. The more people who are aware of the MCZs, the better, so by following, sharing, and interacting with the social media pages, you are doing a great help! Conservation and education are inextricably linked, and this project is just one small step to try and make a difference.